Black Coffee & Themba HMWL Radio Mix – 11 January 2019. 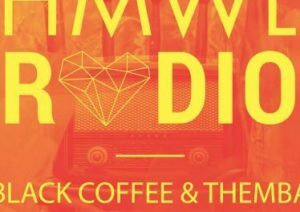 GlobalDjMix presents a new mix HMWL Radio Mix with Black Coffee & Themba selected works of the week! Large-scale South African House radio show with a variety of stylistic modulations.